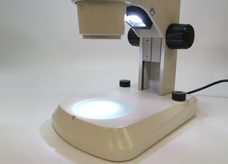 Low price Stereo zoom Microscope NSZ-405 – Shodensha Vietnam Co., Ltd.
Low price zoom microscope! 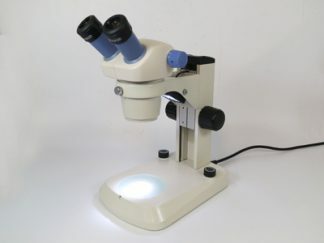 At this low price, it is highly efficient stereo microscope with full-scale specifications, having 7X – 30X zoom lens, epi-illumination, 2 pc of built-in LED light for transillumination. 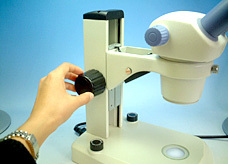 You can adjust continuous variable its magnification using a dial on the side of the microscope.